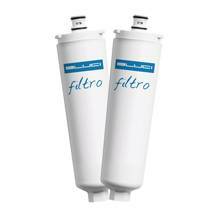 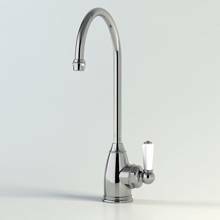 Water Filter Kitchen Taps are designed to remove any undesirable contaminants such as chlorine and sediment in order to improve the taste, smell and overall appearance of the water, without removing the beneficial minerals and fluorides. 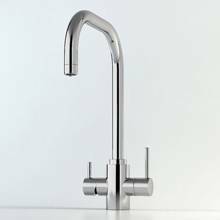 They are easily installed and provide a convenient and cost-effective alternative to bottled water or a jug filter and complete the fully integrated kitchen. 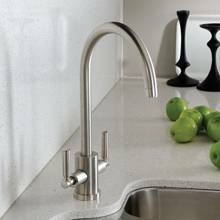 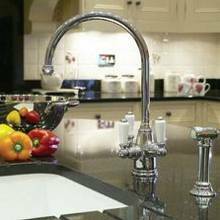 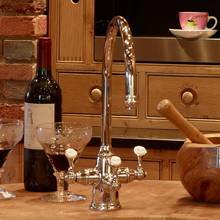 As with all kitchen taps, models are available in contemporary, classic or traditional designs and in a range of finishes such as chrome, brushed & silksteel.